For many women, a home birth seems like the most natural way to have a baby, but new research published in the October issue of the American Journal of Obstetrics and Gynecology suggests it can be a risky proposition. The study's results were confirmed by analyzing birth certificate files from the National Center for Health Statistics to evaluate deliveries by physicians and midwives in the hospital and at home from 2007 to 2010. The researchers looked at Apgars, scores that assess the health of an infant one minute and five minutes after birth. A five-minute Apgar score of zero is considered a stillbirth. About 10 percent of these babies survive, though often with major health problems. "Childbirth is one of the most wonderful moments in humanity, and people deserve the best of all circumstances, including enhancing the experience and reducing unnecessary interventions," said Dr. Amos Grunebaum, chief of labor and delivery at New York-Presbyterian/Weill Cornell Medical Center, and the study's lead author. "Having said that, it's not only about experience. It's also about making sure the baby is born safely." He also said that the study probably underestimated the dangers of home births because the data didn't account for babies transferred to the hospital when difficulties arose during at-home labor. "For transfer cases, the birth certificate is attributed as a hospital birth," he explained. Wendy Gordon, a member of the Midwife Alliance of North America's research committee, vehemently disagreed with the study's conclusions. She called them misleading and said they didn't accurately represent what epidemiologists and birth certificate scholars have found within an enormous body of research over the past several decades. "Birth certificates are good at capturing common outcomes of birth but not rare outcomes, like seizures and deaths, which are extremely rare," she said. Gordon also said that birth certificates couldn't properly reflect the safety of birth location because they revealed only where a baby was born, not its intended birthplace. "If you make the assumption that any birth that happened at home was planned, you lump in all the unplanned home births and the ones that happen on the side of the road," Gordon said. "We know that births without a skilled attendant present have worse outcomes." 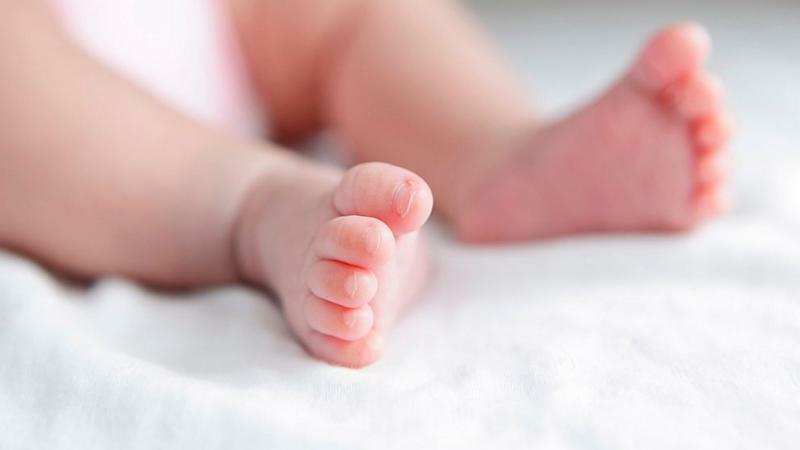 But Grunebaum said the data excluded all so-called "taxi cab" births that were unattended by a labor specialist, such as a doctor or midwife, as well as premature and multiple births. It did not compare insured versus uninsured families to analyze whether uninsured mothers sometimes choose a home birth because of its lower cost. Nor did it look at access to prenatal care. Grunebaum, however, said he did not believe these factors influenced the outcome of the study. He noted, too, that midwives did not typically take on high-risk cases. In 1900, virtually all births occurred outside the hospital, according to the Centers for Disease Control and Prevention. By 1969, less than 1 percent of births took place outside the hospital, and that rate held steady until recently. Although the number of home births remains less than 1 percent of all births, between 2004 and 2009, home births increased overall by nearly 30 percent. Home births by white women, who now make up the vast majority of home births, increased by a rate of more than 35 percent during that same time period. The study did not track maternal complications, which Grunebaum said were 10 times greater in the era before hospital births became common. The CDC, however, reports that fewer women in high-risk categories, such as teenagers or unmarried women, opt for home births, and that fewer preterm, low-birth weight and multiples were born at home. Grunebaum said he hoped the study would allow expectant parents considering a home birth to stop and think about why they want to deliver at home, taking into account the potential risks. "Many times the same expectations you have for a home birth can be met in a hospital setting if you communicate your wishes to your doctor," he said. Newborn screening consists of a series of blood tests performed within the first 48 hours of life. The tests screen for health disorders that aren't readily apparent but could prove harmful or fatal. Although most babies receive a clean bill of health, early diagnosis and proper treatment can make the difference between lifelong impairment and healthy development. As part of ABC Health's focus on children this month, we're holding a tweet chat today at 1 p.m., ET on newborn screening, moderated by Dr. Richard Besser, ABC News chief health and medical correspondent. You can join the chat or simply follow along to learn everything you need to know about the process. Click here to find out more.